In the fourth part of this series, MReport recognizes the top leaders and influencers of the industry. 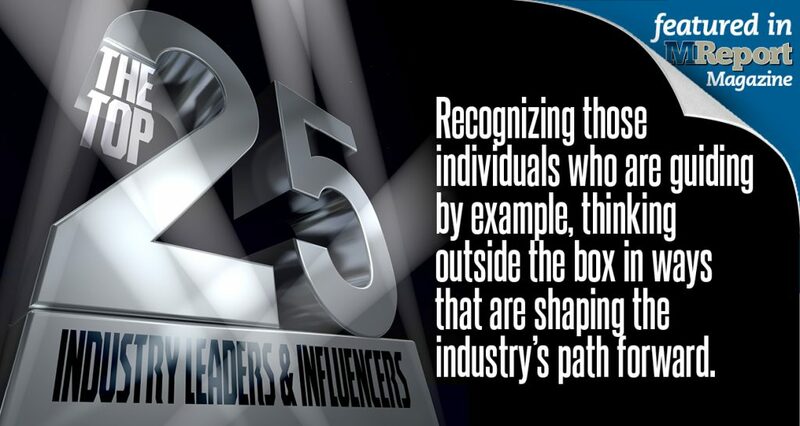 Compiled from nominations submitted by industry professionals, the “Top 25 Industry Leaders & Influencers” list recognizes those individuals who are guiding by example, thinking outside the box in ways that are shaping the industry’s path forward, and still maintaining that personal touch that ensures their team members feel supported, inspired, and recognized. 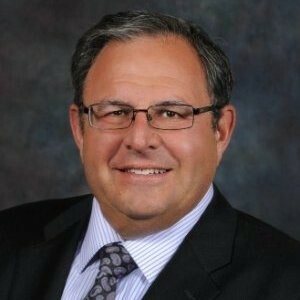 PRESIDENT & CEO, DOCMAGIC, INC.
Dominic Iannitti commands professionalism, business ethics, and excellence in service from his greatest asset—his employees. He personifies a CEO who inspires creative freedom and company intrapreneurship and out-of-the-box thinking among employees, and consistently sets the bar high for both himself and his staff. A core facet of his leadership style is rewarding employees when success is met and helping them learn and grow from missteps when they fall short of their goals. He possesses an absolute can-do attitude and exudes this mindset with his employees as well as clients. He is never afraid to roll his sleeves up and get in the trenches. He is a natural visionary, well-liked and respected leader who always has a positive outlook on his business and his staff. Iannitti was a college student when he wrote the business plan for DocMagic—drawing the idea his from his employment at a document processing company that was mainframe-based and difficult to make any changes to. This experience led to his pioneering the concept of remote electronic document delivery. Iannitti likes leading DocMagic to leading a family. He makes sure people are acknowledged for their efforts and regularly promotes from within the organization. It speaks volumes that Iannitti takes the time to personally review and assesses employees himself. In addition, he was personally involved in helping design the company’s award-winning Torrance, California-based headquarters. Iannitti’s efforts resulted in the creation of a unique, open workplace and optimal configuration for a comfortable, easy-going environment that fosters employee collaboration and the steady output of technology innovation that the company is known for. Having worked to create Black Knight’s Enterprise Product Strategy group from the ground up, Shelley Leonard has been instrumental in the research, planning, development, and implementation of many of Black Knight’s products and services. Believing that learning is a lifelong journey, Leonard welcomes constructive feedback and regularly solicits input from her team, colleagues, and clients. Leonard’s primary community involvement is with the MaliVai Washington Youth Foundation, an after-school youth development program in Jacksonville’s Urban Core that promotes academic achievement and positive life skills through the sport of tennis for students in kindergarten through high school. She’s also a firm believer in recognizing and celebrating those same growth milestones in her colleagues—this includes pay raises, performance bonuses, and submitting her team members for the company’s monthly employee recognition program, Black Knight Champions. When Leonard sees a team member struggling to perform, she will provide coaching, additional training, or other assistance as needed. If that fails, Leonard will go the extra mile to discuss other positions or teams within the company where that employee might be a better fit. 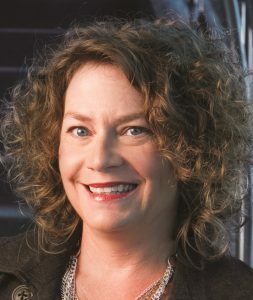 Through Leonard’s collaborative leadership style, she endeavors to learn and leverage each team member’s unique skills and knowledge. She takes pride in the diversity of both experience and background displayed by her Product Strategy group, which includes employees from Bolivia, India, Scotland, Germany, and Arkansas. She is also one of the leaders of Black Knight’s Knight Idea program, which solicits ideas and feedback from employees on new products, improvements, and other challenges. Stanley C. Middleman has been a strong leader at Freedom Mortgage, one of the five largest mortgage companies in the country. After growing the company during the market downturn, Freedom has now made the Inc. 5000 list six years in a row. Today, the company has over 4,500 mortgage professionals. Each year, Middleman leads Freedom with his vision through company-wide meetings, videos, and a three-day Leadership Conference. Middleman recently completed his first year on the MBA Board of Directors and also serves on the MBA Residential Board of Governors, the National Association of Hispanic Real Estate Professional’s Corporate Board of Governors, and the Housing Policy Executive Council. Middleman fosters a dynamic and diverse culture at Freedom and supports the company’s commitment to consider job applicants from a wide variety of fields and all college majors. Seasoned mortgage veterans work alongside emerging professionals in a creative, energetic environment where fresh, new ideas are always welcome. Freedom emphasizes multicultural diversity, which is reflected in its workforce as well as the customers it serves. It is important to Middlemen that his team have an active presence in the surrounding community, and it’s this desire that led to the development of Team Freedom Cares, the philanthropic arm of Freedom Mortgage Corporation. It encourages its team members to take action for the betterment of their community and provides Freedom employees, family members, friends, and customers with information on how they can participate in local causes that benefit and lift the spirits of active duty and veteran military members. A.W. Pickel, III, is an effective leader of not only his company, but of the industry. For seven years, he was a member of the Board of Directors for the National Association of Mortgage Brokers, serving as President for two of those years. He formerly served on the Freddie Mac Loan Prospector Advisory Committee and was a member of the Fannie Mae Housing Impact Advisory Council. In addition, Pickel has testified before Congress on the topic of protecting homeowners from abusive lending practices. Each of these opportunities helped him develop unmatched knowledge of the mortgage lending industry, and has given him a thorough understanding of the leadership that is needed to help mortgage lenders thrive. Pickel’s encouraging leadership style is refreshing. He is sincere, often uses personal stories to illustrate his points, and allows leaders within the organization to make decisions based on their expertise—without unnecessary interference. 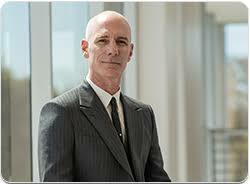 His leadership style encourages creativity and independent thinking while promoting collaboration. He isn’t afraid to give people credit for their ideas, and celebrates the success of his employees. 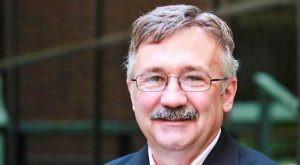 Pickel’s colleagues say that he “has the mind of an entrepreneur but the heart of a pastor.” His value of human connections is what makes him successful. Pickel’s leadership reach extends to the community as well. As a licensed pilot, he currently volunteers for Angel Flight Central, a nonprofit organization that provides charitable flights for medical or humanitarian purposes. He also serves as the President and CEO of the Entrepreneur Institute Inc., which focuses on training entrepreneurs in India. Sean Ryan is known as Aspen Grove’s “technology pioneer”—leveraging his more than 20 years of experience building, implementing, and integrating software platforms to ensure that Aspen Grove helps clients mitigate risks and increase returns on assets. Since becoming CEO in 2008, Ryan has more than tripled the size of the business and helped shape Aspen Grove into a recognized industry leader. Colleagues say Ryan demonstrates an intelligent, collaborative, and authentic leadership style. He takes time to know and understand the goals, values, and motives of the Aspen team. Through an empathetic, straightforward, and respectful approach, he then works to motivate the team to leverage their strengths for the good of the company, the industry, and the community. One of Ryan’s proudest achievements is growing and inspiring the talented Aspen team, who are committed to the “Aspen Way”—a strong value set that guides the team in driving continuous improvement in the mortgage servicing industry through technological advancement and a culture of partnership. 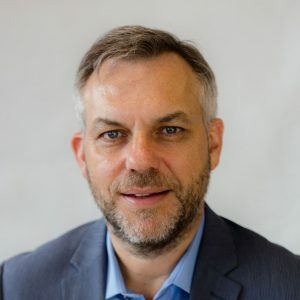 He contributes to the ongoing transformation of the default servicing industry through thought leadership, white papers, articles, panels, training programs, and other means to help drive the thinking and advancement of the industry for the benefit of all stakeholders. Outside the Aspen team, Ryan set up the local branch of Coder Dojo to encourage high school students to pursue technical careers. He regularly mentors at the dojo and encourages all Aspen employees to do the same. Ryan also meets personally with every Aspen new hire, mentoring them on the values and culture of the company.